There’s a difference between knowing OF God and having a relationship WITH God. 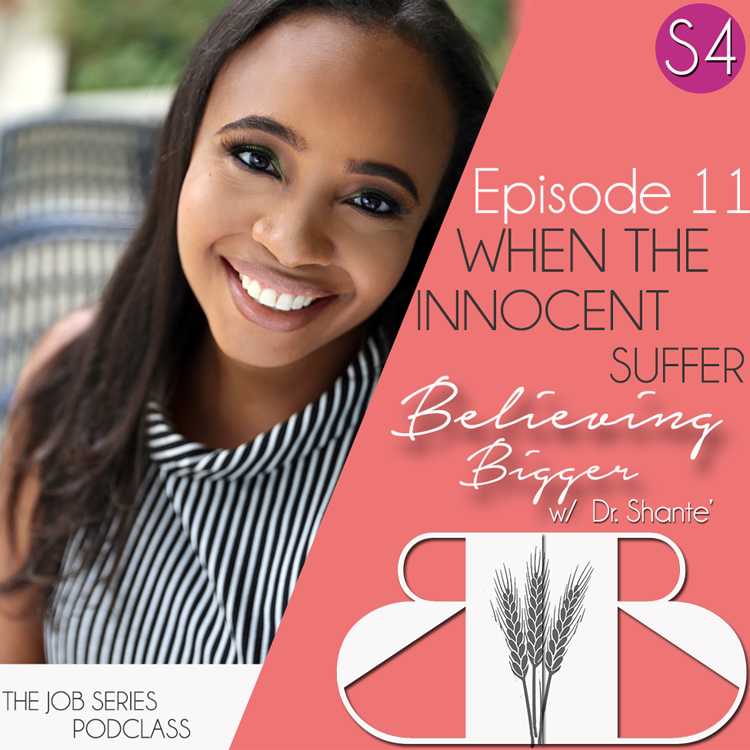 That difference is put to the test in Part 2 of the Job Series PODCLASS. 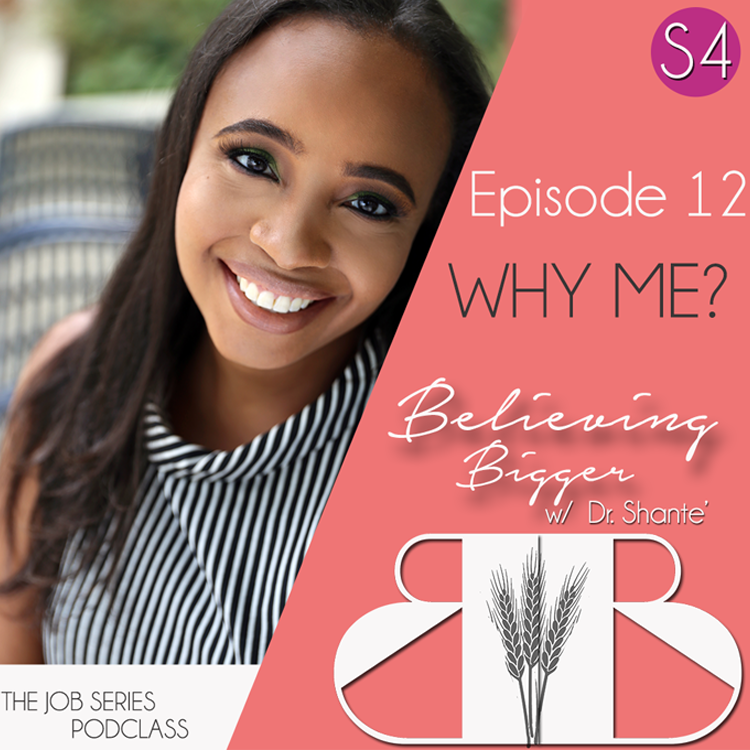 In this episode, Dr. Shante breaks down the essential question that many of us ask when we experience significant trials: Why Me? 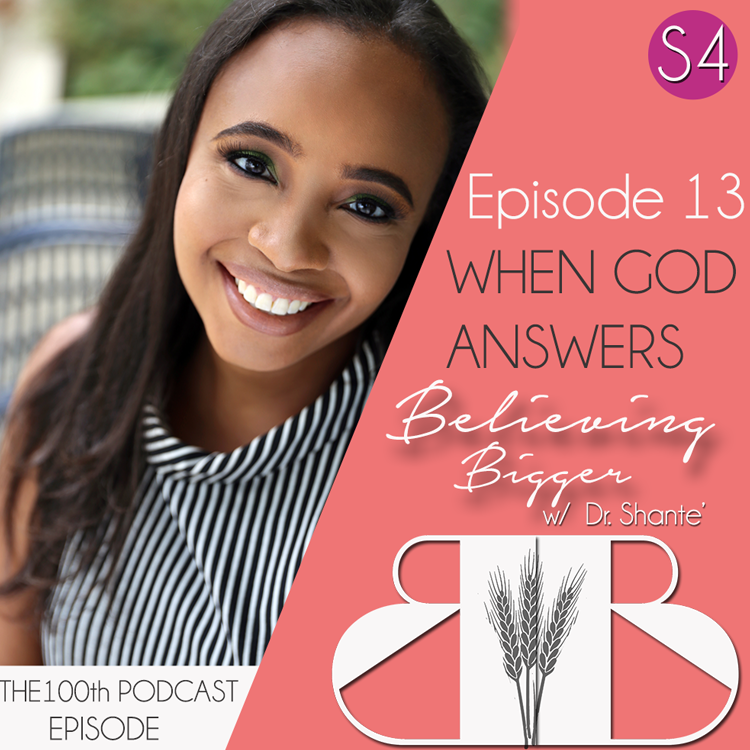 Grab your notebook as she drops powerful gems on how to endure, traps to avoid, and what NOT to do in your season of struggle.